Come to us for making many metal parts for their gun. C.S. Co., making various different kind of shot gun in USA for long time. They come to us for making many metal parts for their gun. 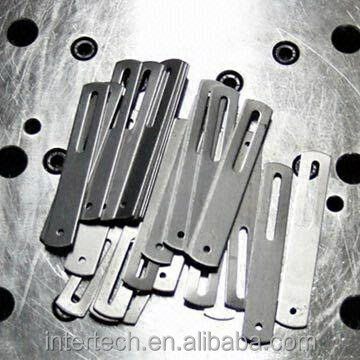 The metal parts material is SCM430, the punch die material is with P20. 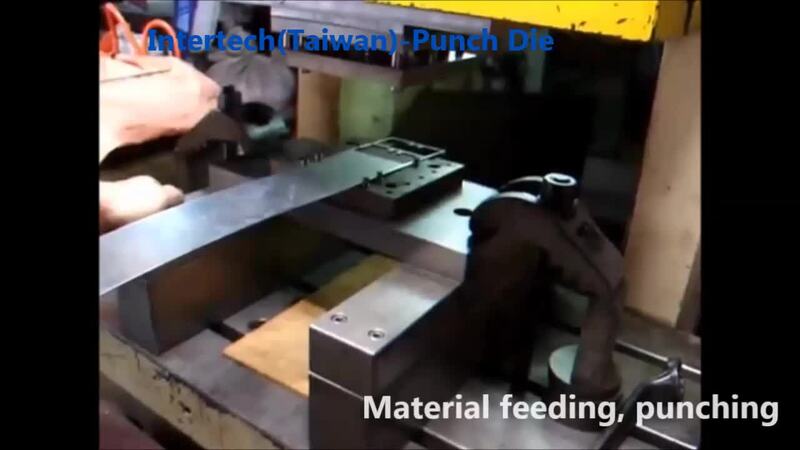 The manufacturing process is by stamping punching. 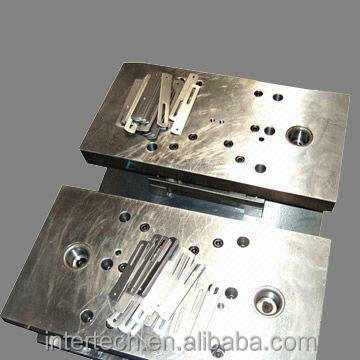 We made the punch die and metal stamping production job for them. They have the partial shipment of each time with 5000pcs. They assembly these metal parts into their shut gun products. They are happy with our job and keep ship out the metal parts from us now. 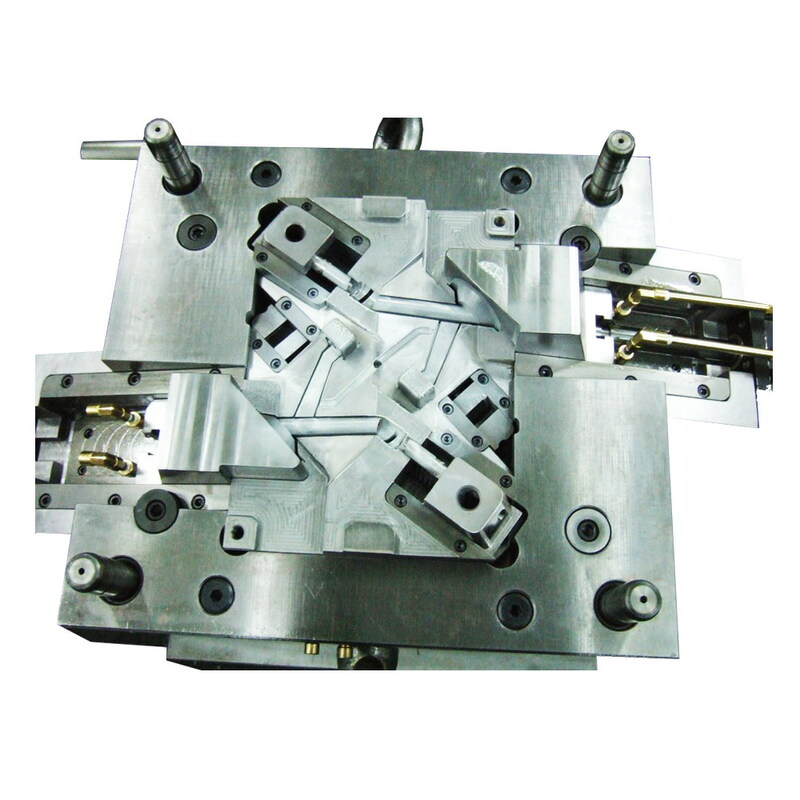 Welcome those customers who needs the similar project come to us for giving you our best mold and parts quotation report and satisfied high quality mold making job in Taiwan, our factory !